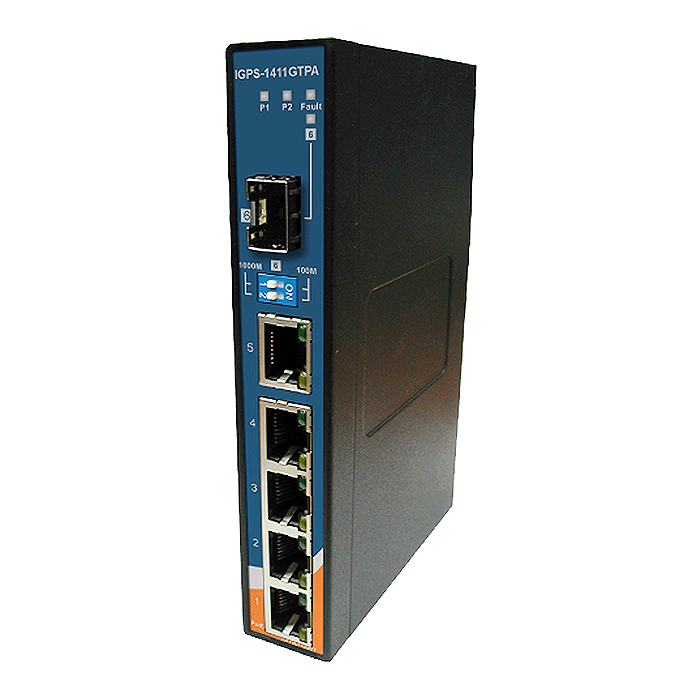 The IGPS-1411GTPA is an unmanaged PoE Ethernet switch with P.S.E. function. This switch fully utilizes Power over Ethernet, a system that transmits electrical power, along with data, to remote devices over a standard twisted-pair cable in an Ethernet network. 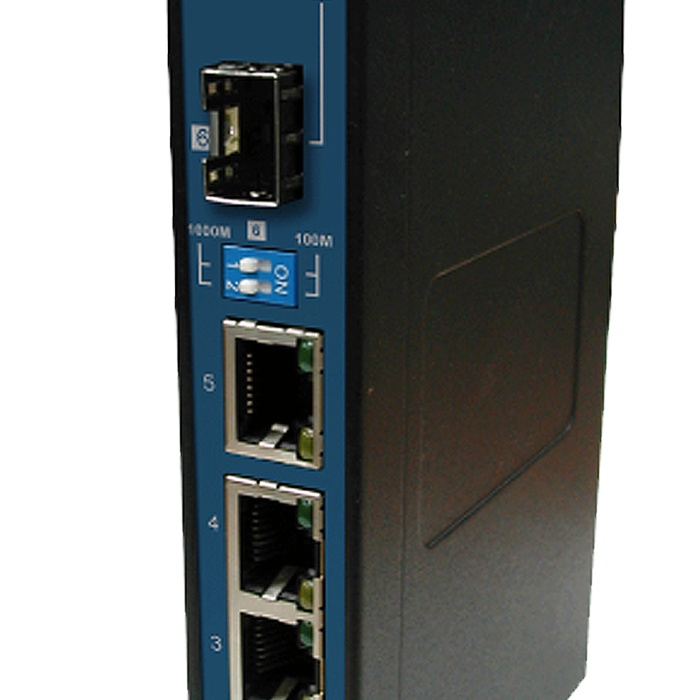 The IGPS-1411GTPA has four 10/100/1000Base-T(X) P.S.E. (Power Sourcing Equipment) ports. P.S.E. is a device (a switch or hub) that provides power in a PoE setup. The wide operating temperatures range from -40ºC to 70ºC ensure that the IGPS-1411GTPA function in any environment. This switch is clearly one of the most reliable choices for PoE Ethernet applications.